History has often been taught in a linear way. This way of teaching has often left out grand historical narratives, and focused primarily on the occidental world. However, it is also known that to understand how one phenomenon leads to another, it can help to create a broad overview of what humanity has produced over the years. 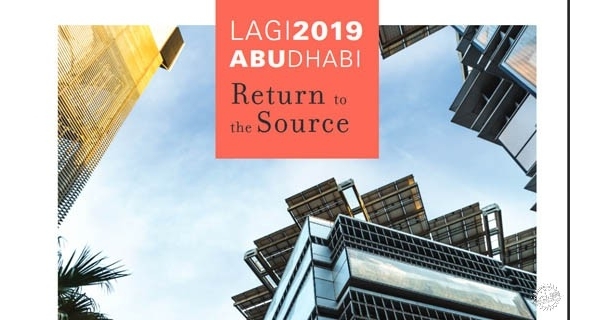 In the history of architecture, it is interesting to understand the central movements and consecrated styles that emerged over time as reactions, that is, continuities or ruptures, in relation to what had been produced so far. Therefore, we present some of the most influential architectural styles and movements in history, its features, and singularities. Classical architecture was constructed in Ancient Greece between the 7th and 4th century BC. It is best known for its large religious temples built in stone, designed from principles of order, symmetry, geometry, and perspective. A notable characteristic of its expressiveness are the principles of the “architectural orders”: Doric, Ionic, and Corinthian. The greatest work of Classical architecture is the Parthenon. 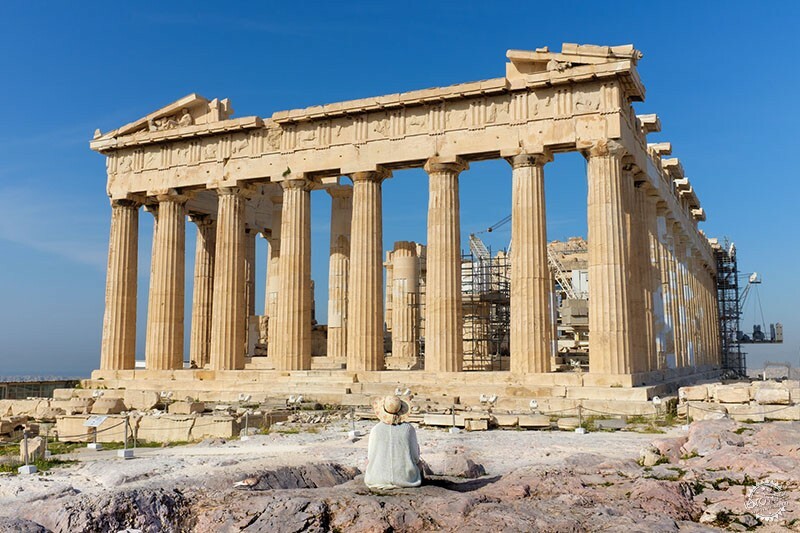 Built in the Acropolis of Athens in the 5th century BC, the Parthenon exhibits striking characteristics: a volume built upon a foundation that supports the sequence of columns and its capitals, which, in turn, support a pediment. Developed in Europe between the 6th and 9th centuries, this architectural style has a great relation to its historical context. In a period when European countries were at war and worried about protecting against invasions, the buildings, inspired by the Republic of Ancient Rome, were characterized by heavy and resistant walls and minimal openings in semicircular arches. 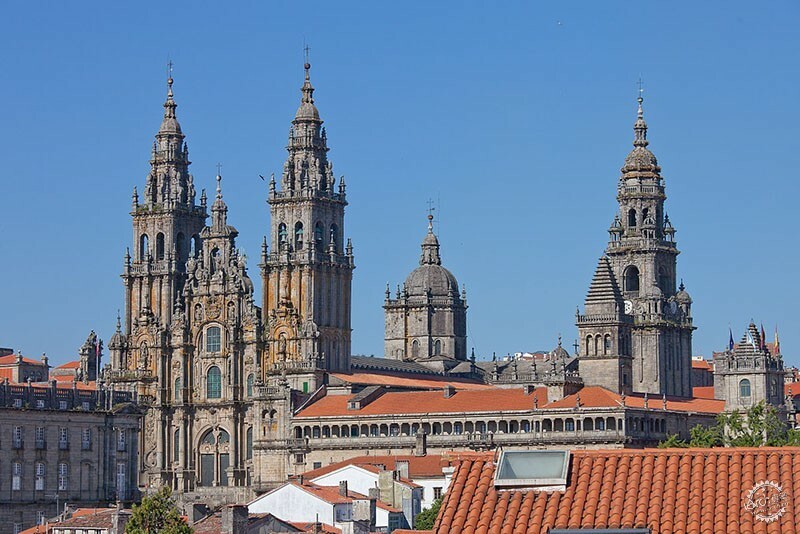 Its main exemplars were the churches built during this period, and one of its most important works is the Santiago de Compostela Cathedral in Spain. It was built during the Crusades, and it is the greatest product of this style. What we now know as Gothic architecture was originally named Opus Francigenum, or “French work,” as it originated in the Late Middle Ages in France, between the years 900 and 1300. It was only during the Enlightenment that the name “Gothic” came about to refer to the vertical and majestic architecture produced in that period. The main Gothic works are related to ecclesiastical buildings -- churches and cathedrals with ogival arches and rib vaults. 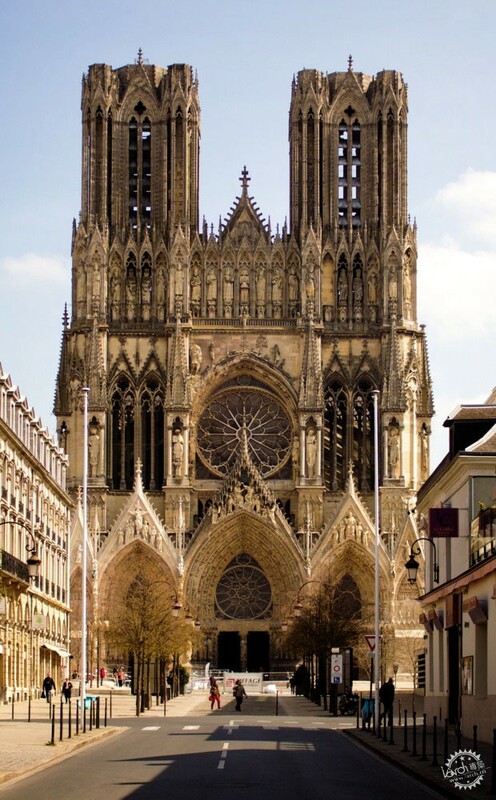 Most Gothic buildings are considered UNESCO World Heritage sites, such as the Notre Dame Cathedral and Reims Cathedral. Beginning in the 16th century under a Monarchist regime in Europe, Baroque architecture can also be seen in religious buildings. Making use of ornaments and elements that sought to establish a dramatic sense -- especially by contrasting light and dark -- Baroque architecture viewed structural elements as platforms for decoration. 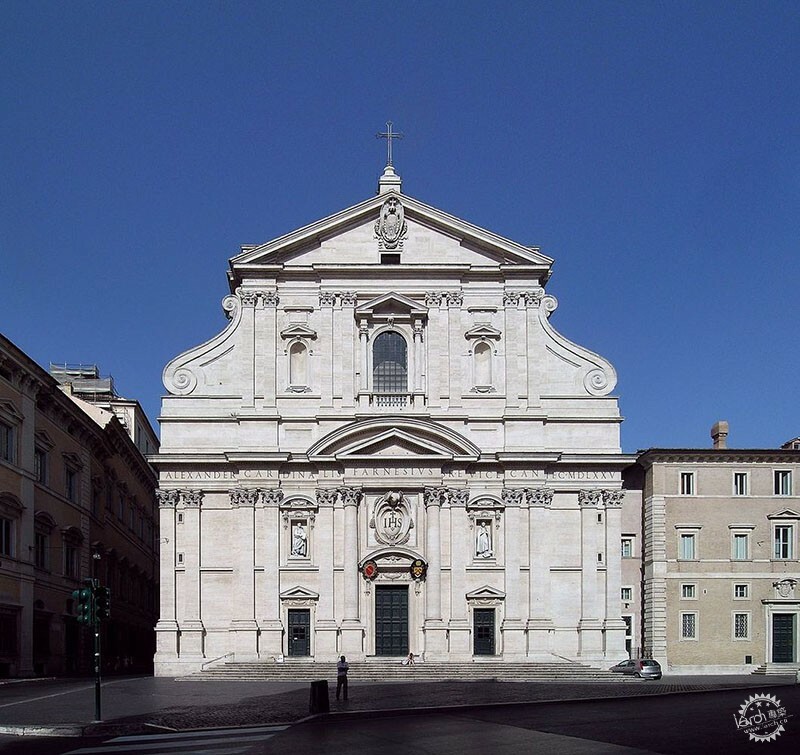 One of the early exemplars of this style is the Church of Gesù in Rome, which boasts the first truly Baroque façade. 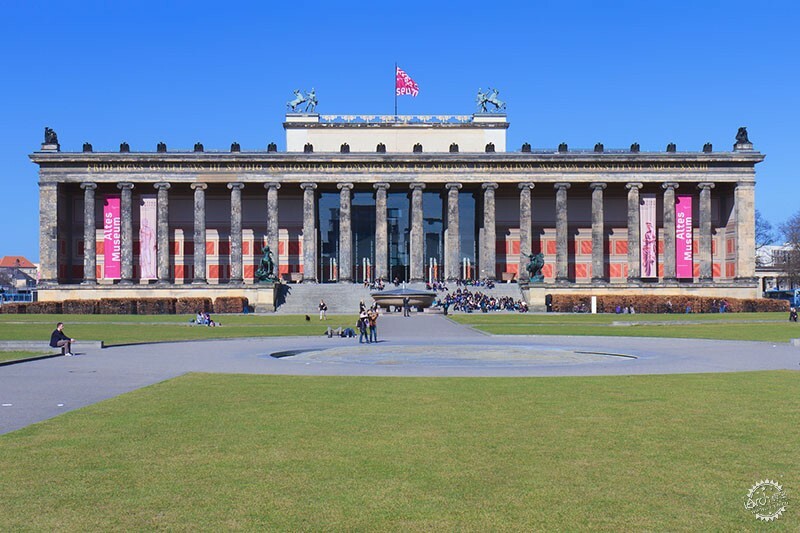 From the 18th century onwards, Neoclassical architecture sought to revive Classical Greek and Roman buildings. 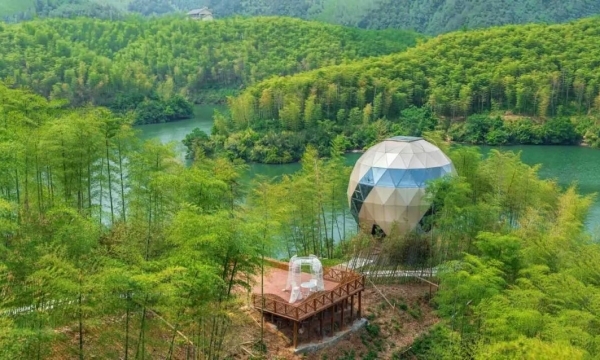 Its expression is strongly related to its social and economic context, the Industrial Revolution in Europe, and a period in which upper-middle-class students began the Grand Tour tradition -- traveling around the world and coming into contact with ancient works. The revival of European cultural production brought an architecture oriented toward rational symmetry as a response to Baroque architecture. This movement continued until the 19th century and was manifested in various countries. This academic style originated in the Fine Arts School in Paris in the mid-1830s. It established a language that referred to other periods, such as French Neoclassicism, Gothic architecture, and the Renaissance, however, it also employed contemporary materials such as glass and iron. Although it emerged in France, this style influenced American architecture and served as a reference to architects such as Louis Sullivan, “the father of the skyscraper." The buildings from this movement exhibit sculptural ornamentation blended with modern lines. 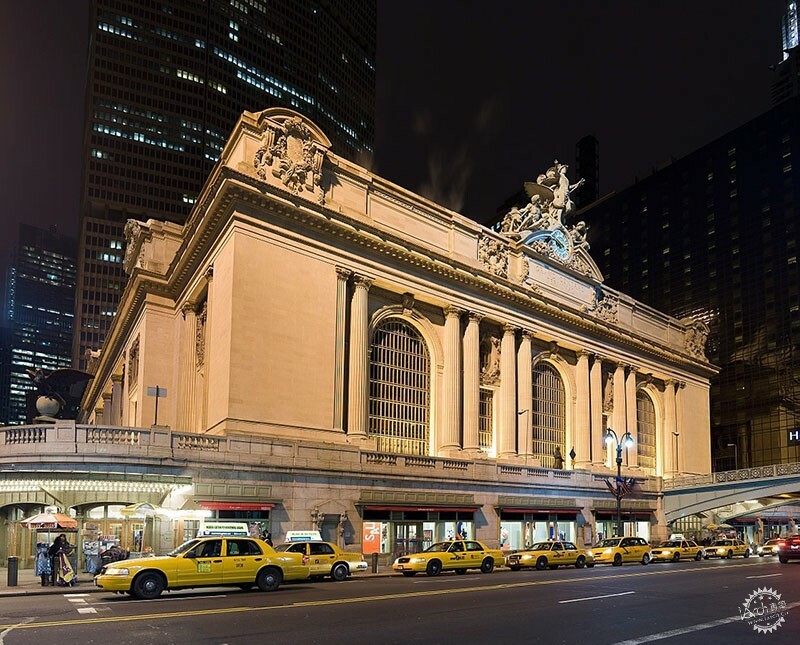 In Europe, an important example is the Grand Palais in Paris, and, in the United States, the Grand Central Terminal in New York. Art Nouveau originally served as a guide to several disciplines from architecture to painting, and furniture design to typography. As a reaction to the eclectic styles that dominated Europe, Art Nouveau manifested itself in architecture in decorative elements: the buildings, full of curved and sinuous lines, received ornaments inspired by organic shapes such as plants, flowers, and animals, both in terms of design and the use of color. 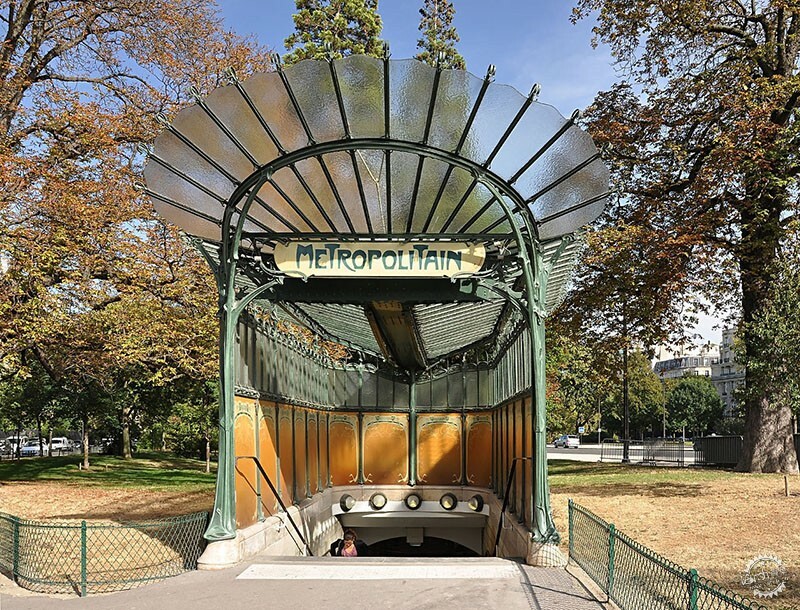 Its first buildings were designed by Belgian architect Victor Horta, however, the most emblematic exemplars were authored by the Frenchman Hector Guimard. Art Deco emerged in France right before World World I, and, just like Art Nouveau, influenced several areas of art and design. Blending modern design, handcrafted elements, and luxurious materials, the movement represented a moment of great belief in social and technological progress in the continent. Auguste Perret, a French architect and pioneer in the use of reinforced concrete, was responsible for designing one of the first Art Deco structures. 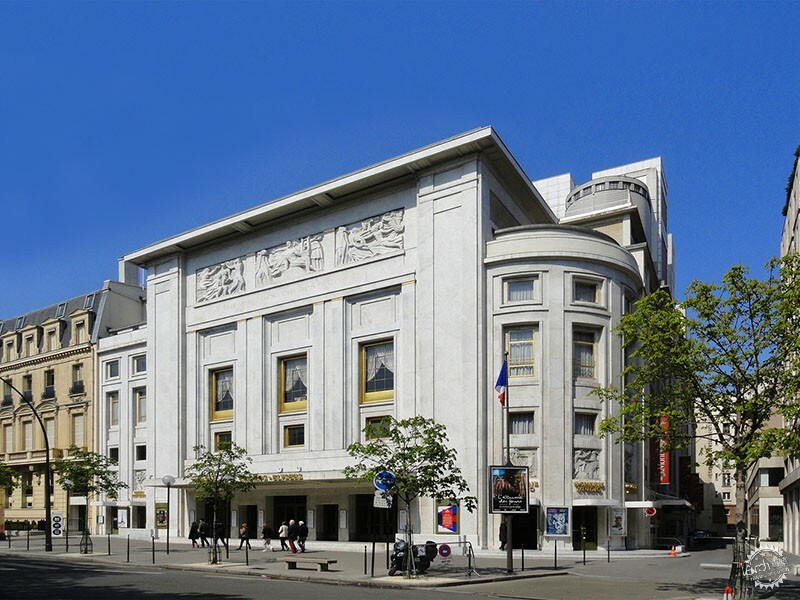 Perret's Champs-Elysées Theater (1913) combined the movement’s characteristics and marked a departure from the previously proposed language of Art Nouveau. 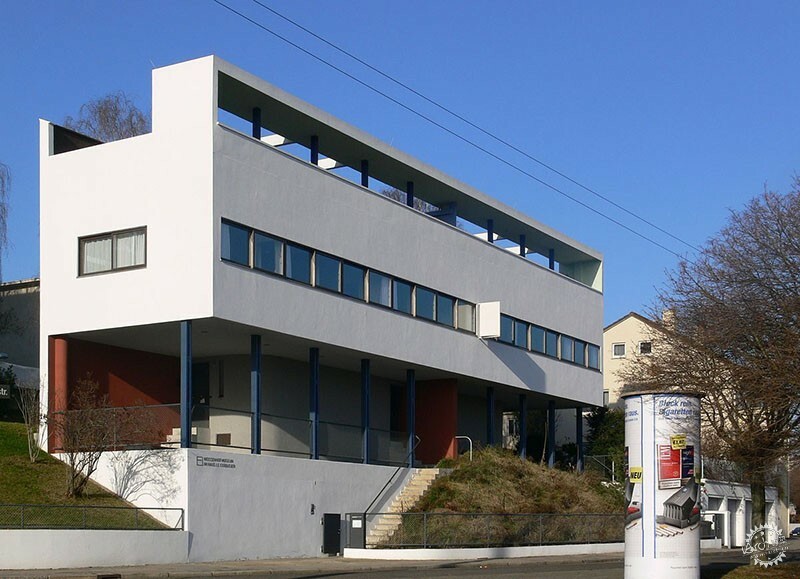 Bauhaus was born at the first design school in the world at the end of the 20th century. It was embedded in a discourse that spanned from furniture design to plastic arts and the avant-garde posture in Germany. The relationship between industrial production and product design was critical to the school’s architectural proposals, adopting a highly rationalized stance on the design process. 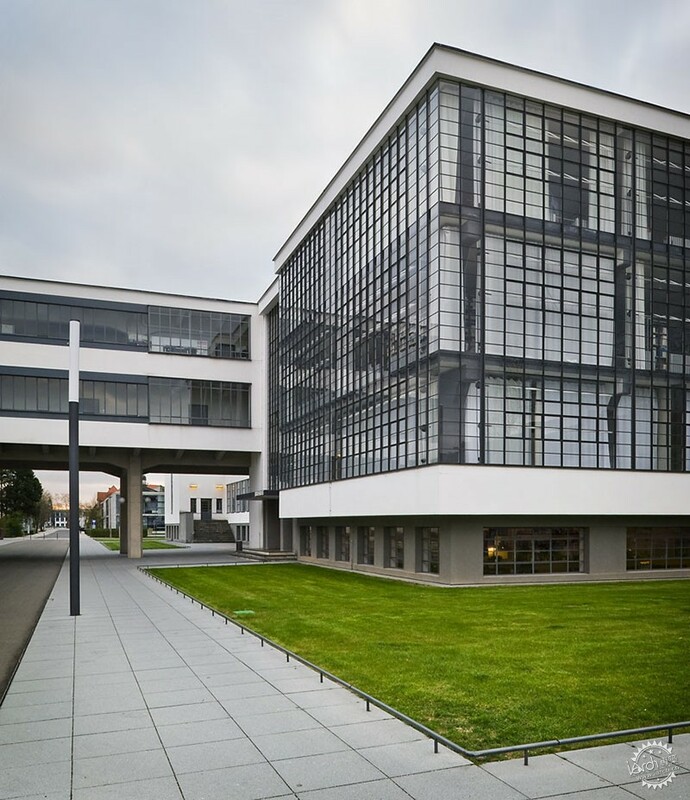 One of its founders, Walter Gropius, implemented revolutionary teaching methods and applied these principles in his modern and functional works. Modernism was born in the first half of the 20th century. 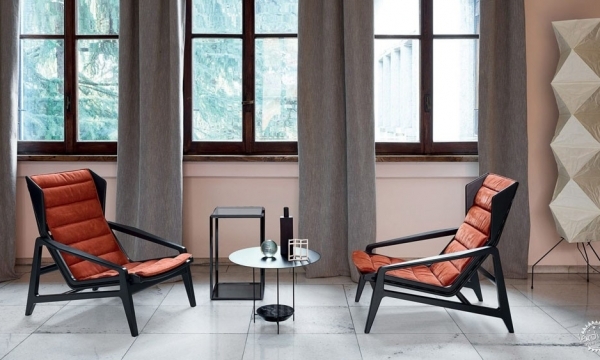 It can be said it began in Germany with Bauhaus, or France with Le Corbusier, or the U.S. with Frank Lloyd Wright. However, Le Corbusier’s contribution to the understanding of Modern architecture is most notable, particularly for his ability to synthesize the precepts he adopted in his works, design, and discourse. An example is his 1926 manifesto “The Five Points of New Architecture,” also known as the Five Points of Modern Architecture. From 1929 onwards, with the onset of the Great Depression, a chain of criticism of Modern architecture begins and continues until the late 1970s. 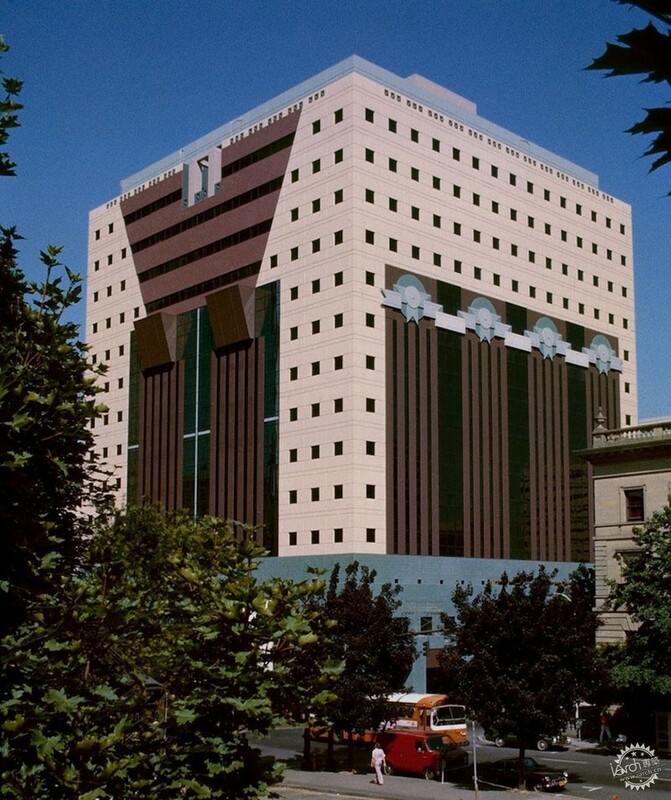 Postmodern architecture examines some of Modernism’s central principles from a new historical and compositional perspective, both in discourse and built works. For this, different strategies for questioning were adopted, sometimes by the use of irony, others by an intense interest in popular culture. The book “Learning from Las Vegas” is one of the seminal works of Postmodern thought. Deconstructivism originated in the 1980s and questions the precepts and process of design and incorporates nonlinear dynamics to the field’s reasoning. Deconstructivism relates to two main concepts: deconstruction, a literary and philosophical analysis that rethinks and dismantles traditional modes of thinking; and constructivism, the artistic and architectonical Russian movement from the early 20th century. A landmark event for Deconstructivism was the 1988 MoMA exhibition curated by Phillip Johnson. 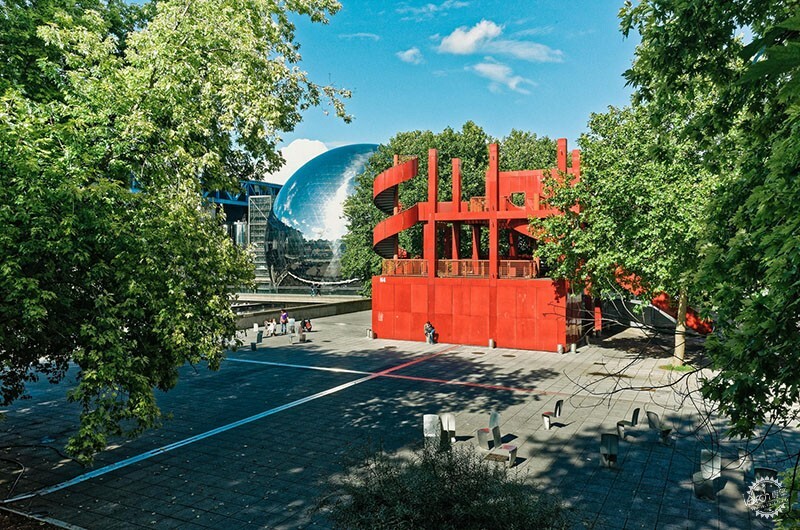 It brought together the works of Peter Eisenman, Frank Gehry, Zaha Hadid, Rem Koolhaas, Daniel Libeskind, Bernard Tschumi and Wolf Prix.